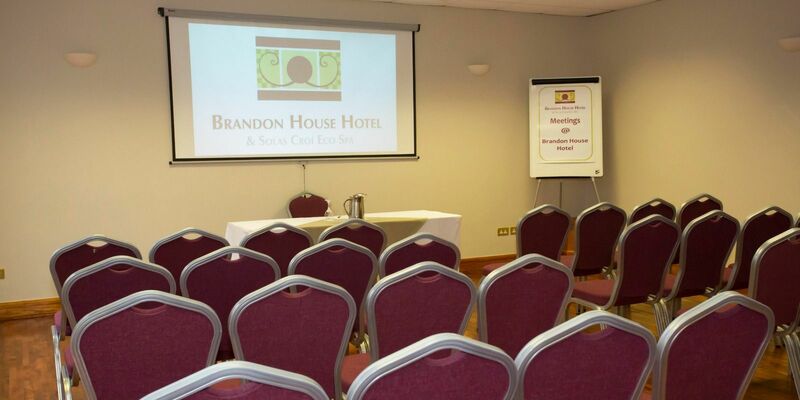 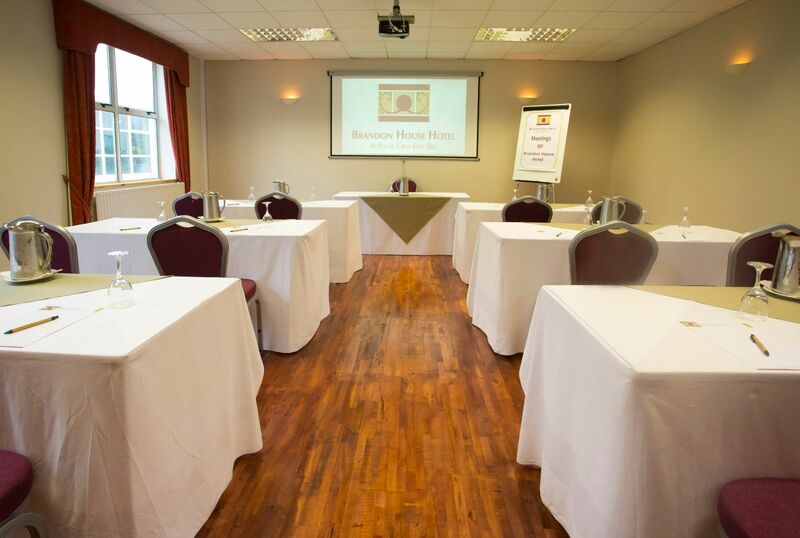 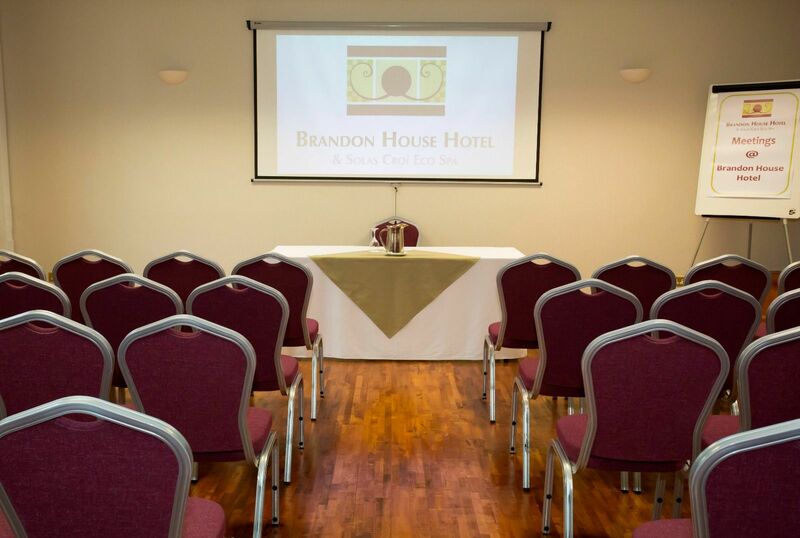 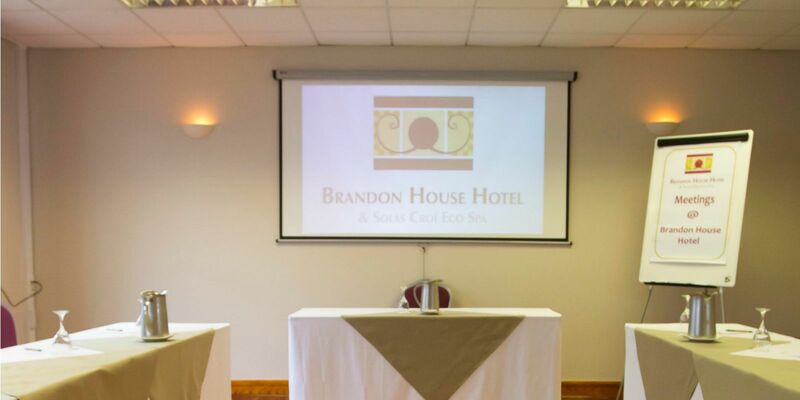 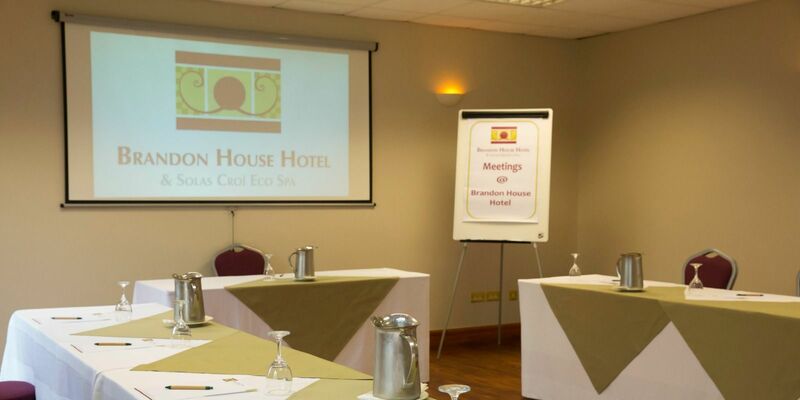 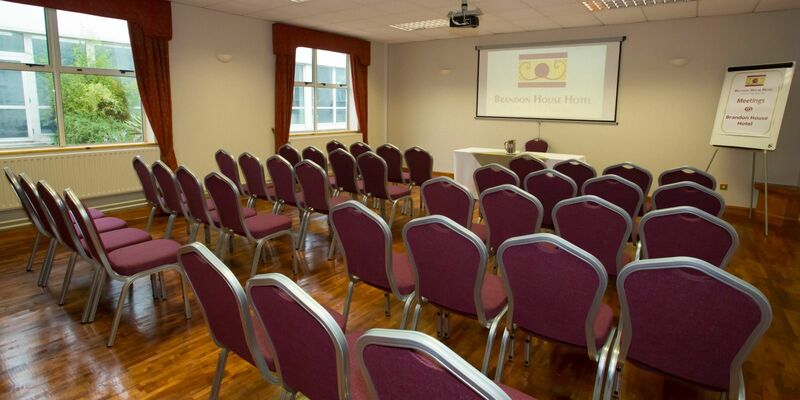 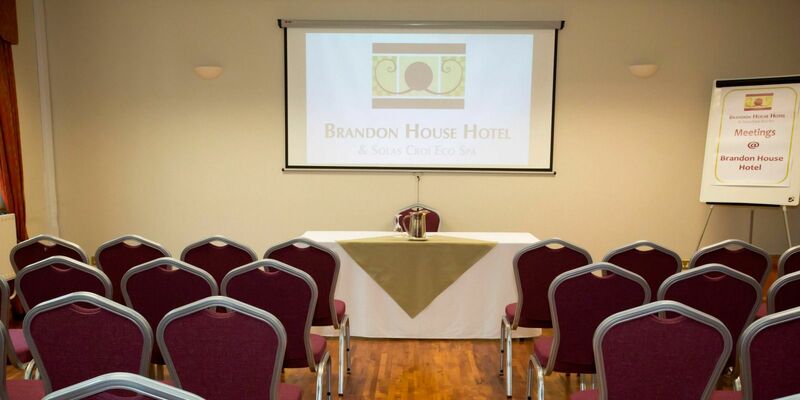 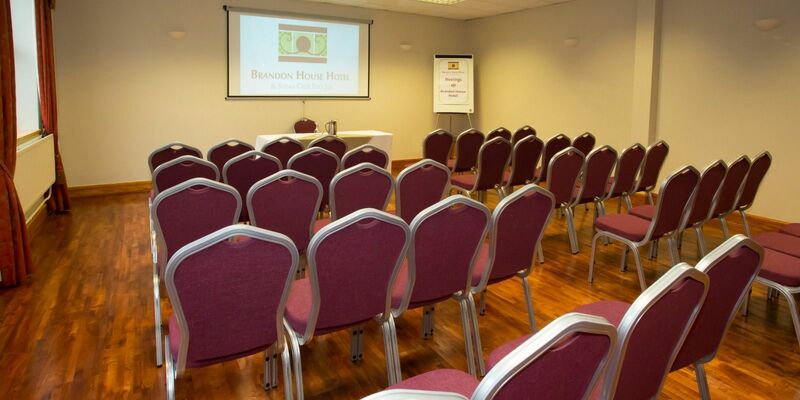 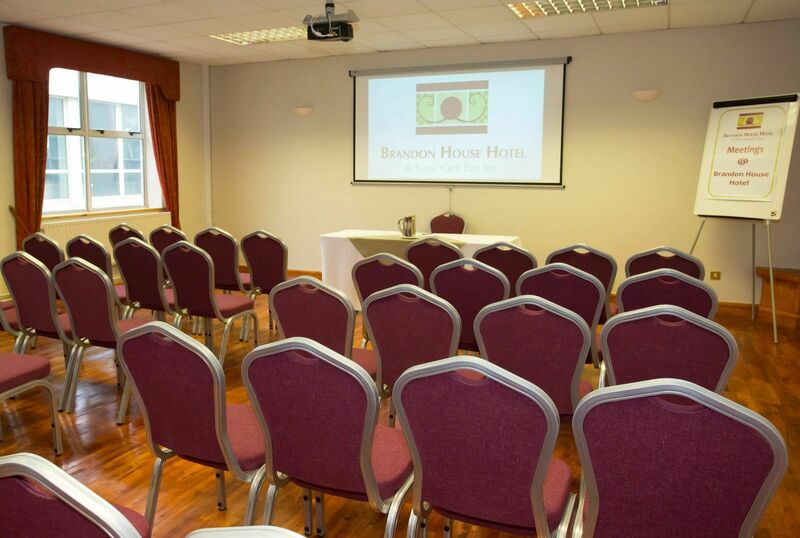 For large conferences our Kennedy Suite can cater for up to 300 delegates and has excellent audio visual facilities. 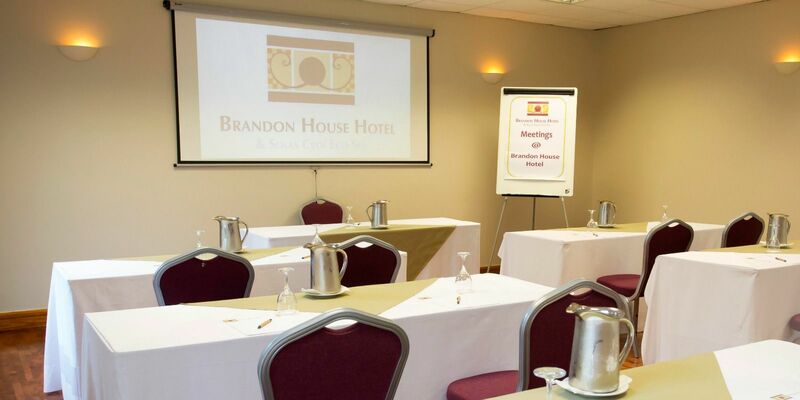 Wi Fi is available and wide access areas allow the use of large scale promotional material. 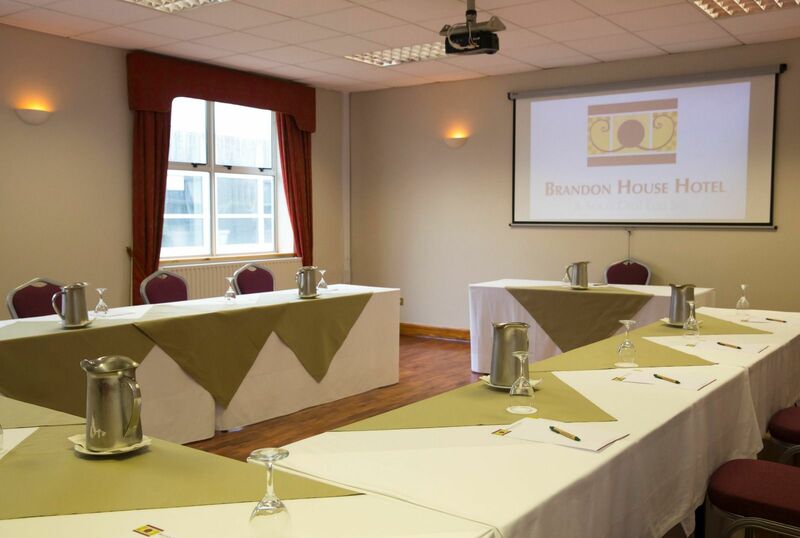 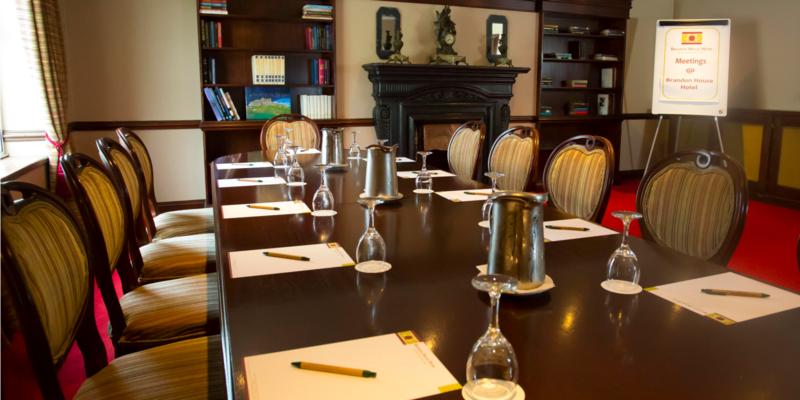 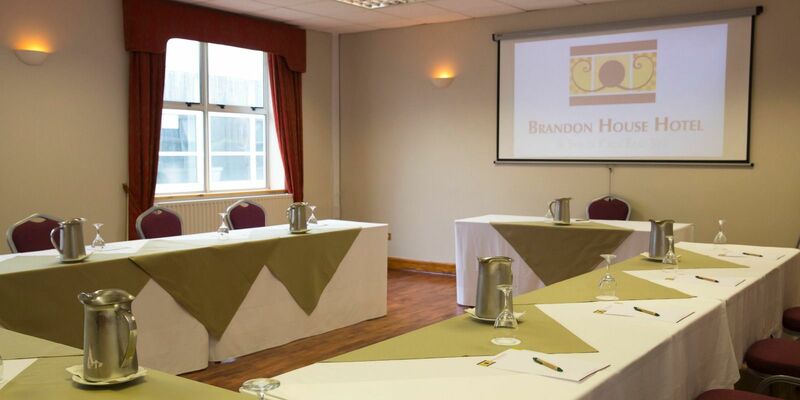 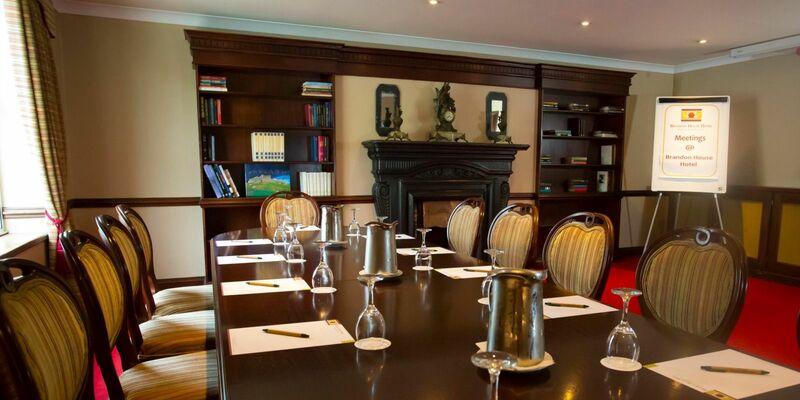 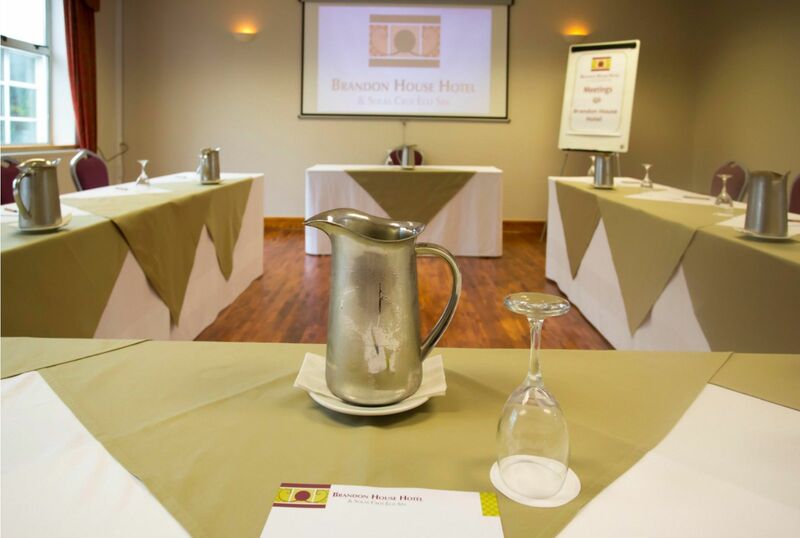 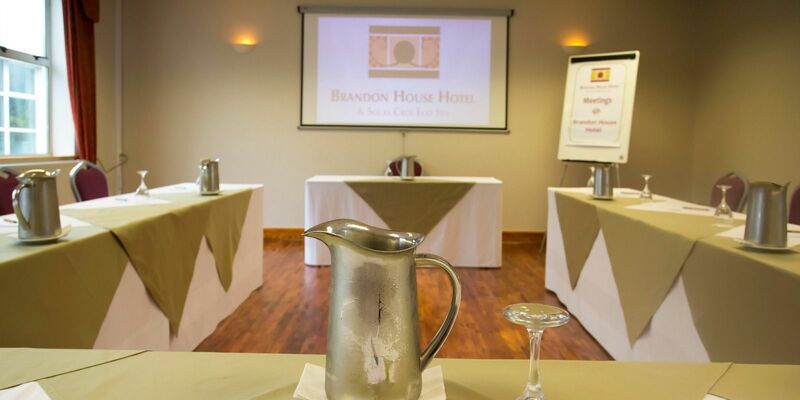 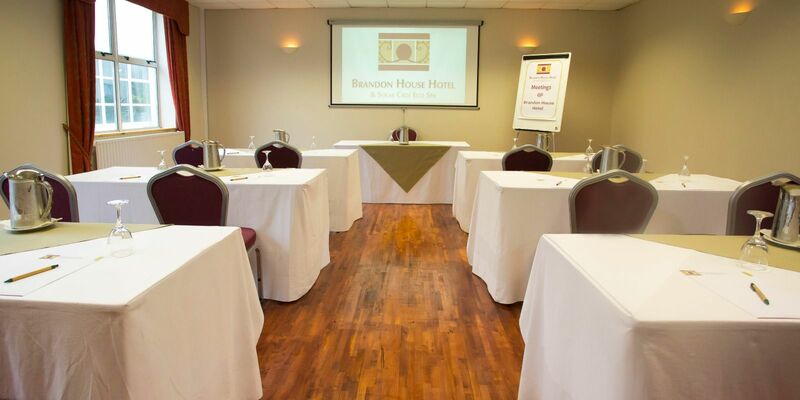 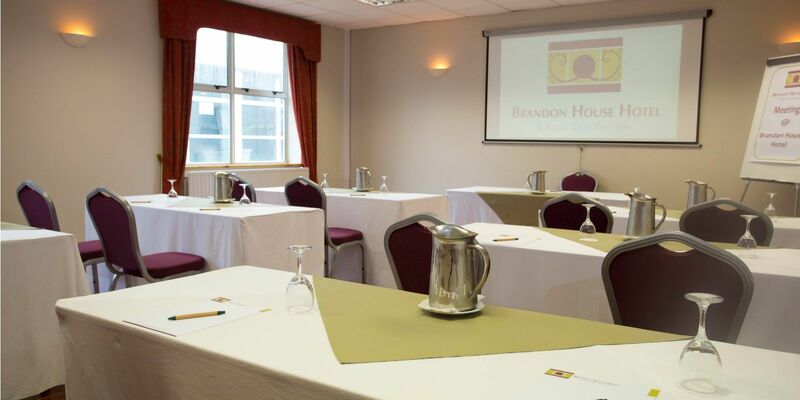 The Kennedy Suite can comfortably seat 370 people Theatre Style Meeting, 60 Classroom style and 40 U-Shape.